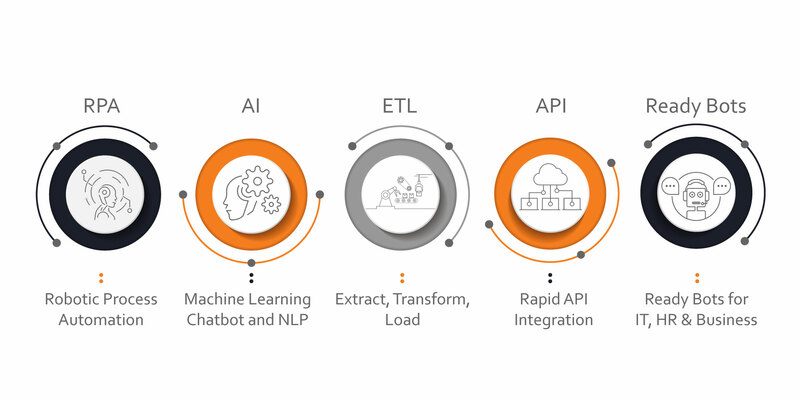 AutomationEdge is an Intelligent Robotic Process Automation product which comes bundled with key essential technologies for automation of front office, middle office, back office and IT operations. AutomationEdge provides Chatbots, IntelligentRPA bots, AI and Machine Learning capabilities that help clients reduce costs, improve response time, grow business and achieve compliance. AutomationEdge provides ready Bots and development environment to build new Bots. Every organization has various business functions and each function has a set of processes, some of these processes have repetitive and rule based tasks which are time consuming and can be error prone if performed by humans. 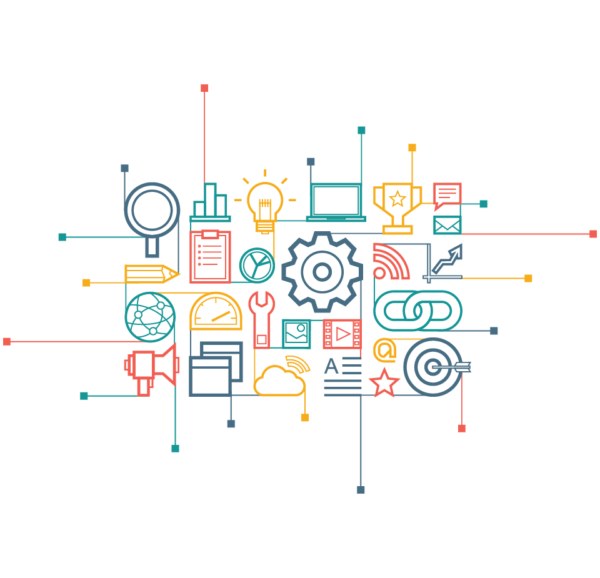 AutomationEdge – Robotic Process Automation automates such repetitive data processes, like processing transactions, collating data, triggering responses, and integrating various disparate data systems. AutomationEdge – RPA and its intelligent automation ensures that all such operations across front office, middle office, back office and IT operations are done at faster speed and at reduced cost with highest accuracy. 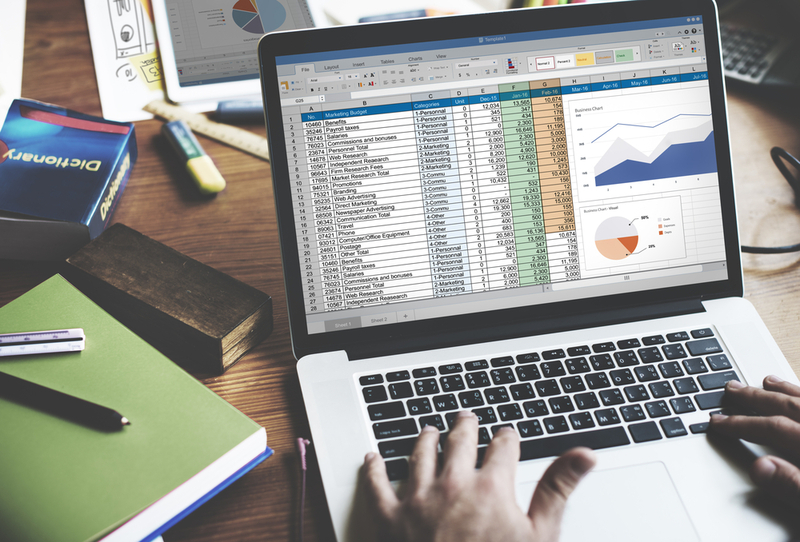 With AutomationEdge, you can automate Excel spreadsheet procedures and activities. You can put all the data integrity checks, validation and reduce the data processing time from hours to minutes using AutomationEdge. With ingtegration of Excel automation and robotic process automation, you will be able to automate many operations in your organization. AutomationEdge Chabot is the bot that interacts with customers and fulfills requests using Artificial Intelligence. These bots asks questions, collects information and executes task in your back office application via a chat window, text or email. This way AutomationEdge reduces the need for the human agent to interact with customers. 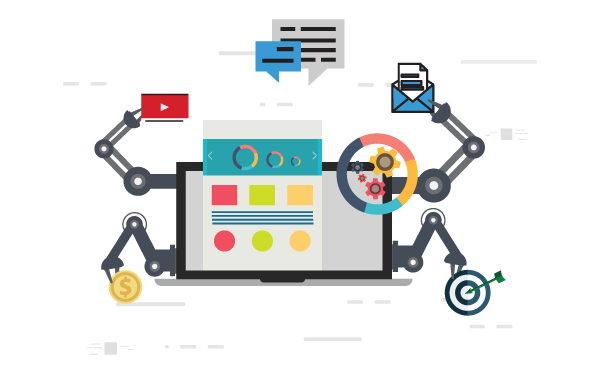 AutomationEdge Chatbot allows your customers to reach you anytime, anywhere, by seamlessly integrating all your existing online and mobile platforms, including websites, apps, and text messaging. 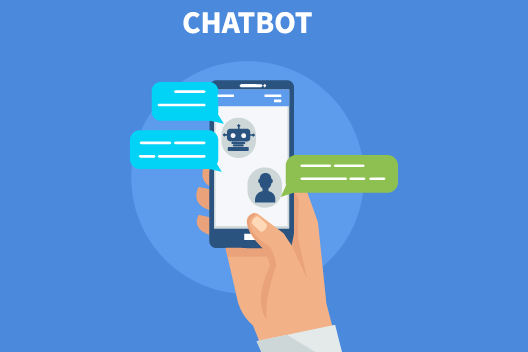 AutomationEdge Chatbot offers the highest level of customer experience with shorter transaction times, reducing manual errors and avoiding the highly irritating repeat questions for the same information. One of the leading insurance company in India uses AutomationEdge Chatbot Automation to automate Insurance Policy underwriting process. These days, managing data has become a crucial for any organization as most of the industries needs latest and accurate data which will keep their business floating with competitive market. SAP ERP is one of the reliable source to manage business operations for any size. With SAP Automation using AutomationEdge, stakeholders gain more visibility, control of processes, increased efficiency, enhanced reliability and reduced costs. The web has become a central and integral part of today’s world of technology. More and more providers and systems are switching to the cloud and web-based applications as we evolve in this digitally transforming era. This shift to web gives organizations a unique capability of seamless portability as well as ability to access data from anywhere using cloud technology. What this also means is that there is an abundant scope for web and UI automation in the current industry state. Customer experience is vital to business performance; it is imperative to have sophisticated technology wherever there is a direct interaction involved with customers is it through a phone call, email, chat or SMS. AutomationEdge Robotic Process Automation offers highest level of customer experience by providing fastest, error-free response 27*7. AutomationEdge Front office automation revolutionizes the way business interacts, communicates and engages with customers. Whether the customer requests a quotation or submits a balance inquiry, he expects a lightning fast response with no errors and without being repeatedly prompted for same information. AutomationEdge has automated various front office processes like Quotation Generation, Loan De-duplication etc. 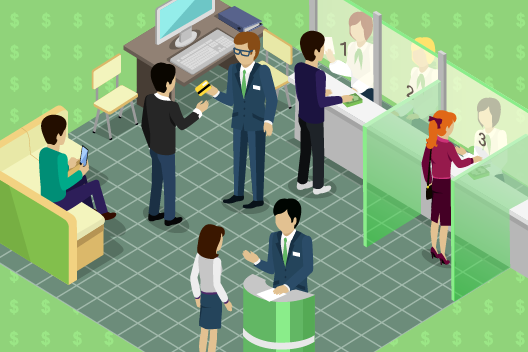 In many situations, the middle office functions as a support mechanism for the front office and also has the responsibility of providing the back office with the data necessary to complete the transaction process with the customer. 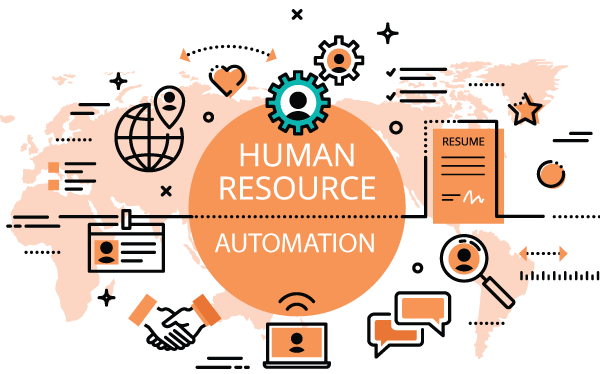 Thus, while Front office and Back office automation are essential, it is equally important to consider automation of middle office operations such as risk management, compliance regulatory and technology. AutomationEdge middle office automation helps eliminate the cost and risk arising due to gaps created by efficient front office and manual middle office operations. AutomationEdge RPA has automated various middle office processes like salary transfer, Credit card limit etc. 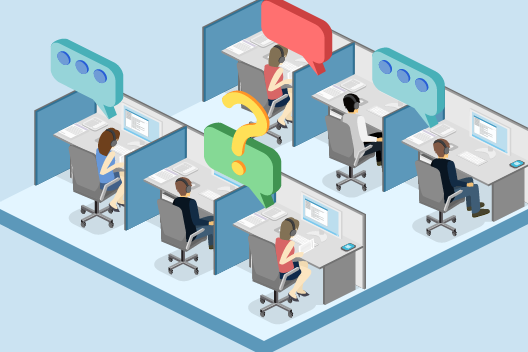 Back office operations have traditionally been paper-intensive and labor-intensive.While front office automation is critical to customer experience, it is equally important to have highly efficient back office operations. Sign Up for a free trial and experience automation of any one use case in less than a day or a week. Copyright © 2017 AutomationEdge | All Rights Reserved.